Lay down and stare at the ceiling? Like photography before it existed. A newborn baby’s unmarred alabaster skin. The silken unfolding of flower petals. The mighty rush of pristine waters. Unmatched enchantment of a star studded night sky. 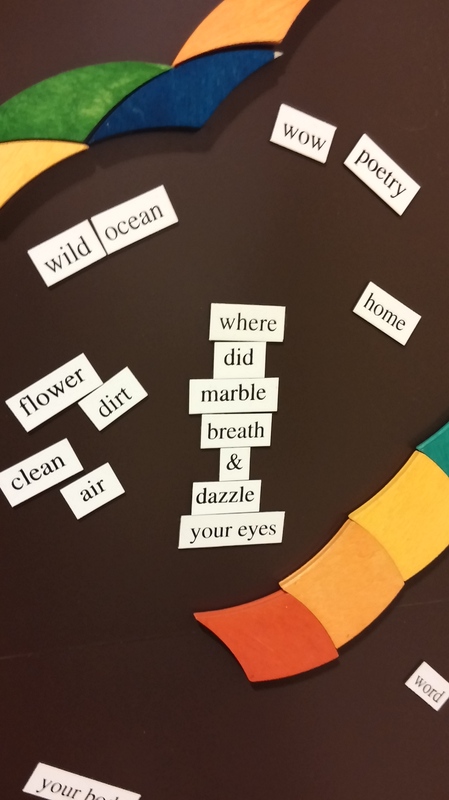 This was an interesting collaborative poetry prompt from writingwingsforyou.com. This is the first time I’ve participated in something like that. It is fun to think on this subject and also to see the thoughts of others and the way they expressed them. Reflected in our work and art. Light at the end of the darkest tunnel. Forgive, restore, remove our doubt.